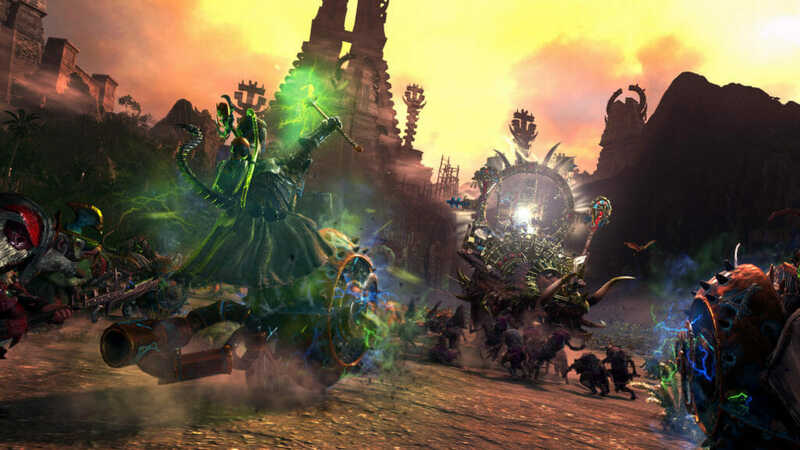 To celebrate 30 years of awesome strategy games development, xenomorph terrorising and gratuitous goblin-tossing, CA is gifting TW: WARHAMMER players with 30 new Regiments of Renown. 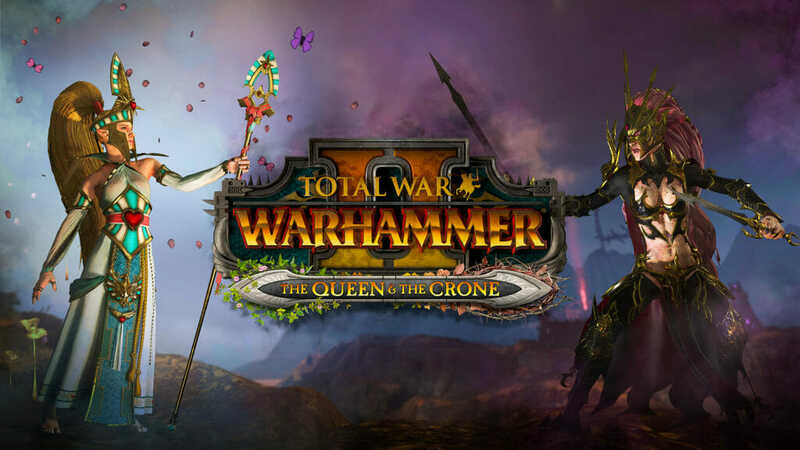 Fortifying the Race-rosters of the Beastmen, Bretonnia, Chaos Warriors, Norsca and the Wood Elves, this significant update is available free and easy through Total War Access. Players can register/log in here. The 30th Anniversary Regiments of Renown will be playable from August 10th. What are the 30th Birthday Regiments? 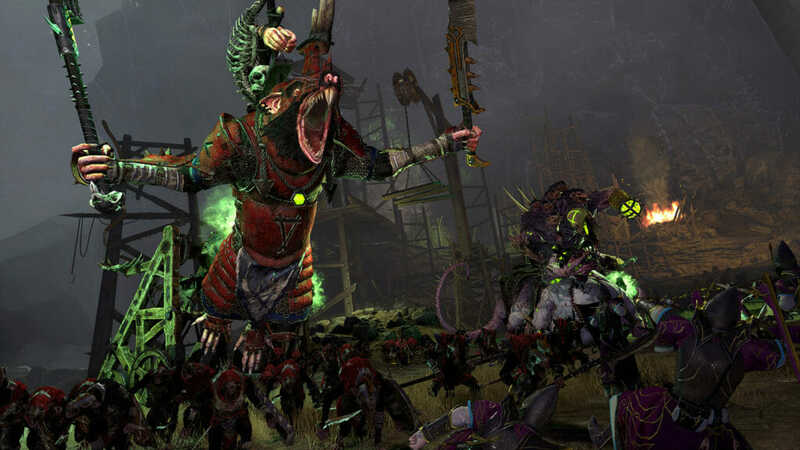 CA’s 30th Birthday Regiments Free-LC brings 30 unique Regiments of Renown to all the WARHAMMER factions that haven’t received them yet; The Beastmen, The Wood Elves, Chaos, Bretonnia and the new DLC race Norsca. Do I have to pay for them or are they free? 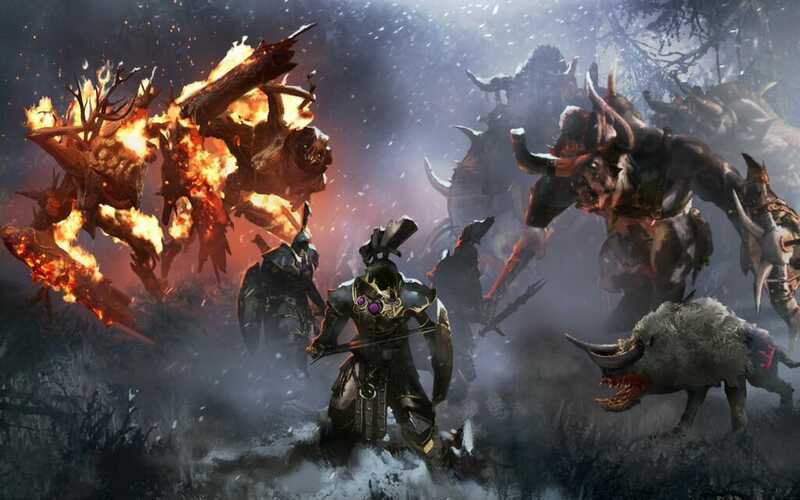 The Birthday Regiments are a free piece of downloadable content that will be available for everyone at the same time as the Norsca DLC release. Which factions are receiving new regiments? What game are the Regiments available on? Is there a list of the regiments and what they do?